When you think of Florida foliage, most people think - Palm Trees. One of the most popular palms is the Saw Palmetto which is a native palm. It makes for beautiful landscaping and has the capability of providing shade reaching up to 6 feet both tall and wide. It suits most landscapes and can be grown in almost any area of your property from under the blaring sun to partially shaded spots. There are many different types of palm trees that grow well in Florida. Not only do these mature shade trees help with removing pollutants from the air, they also help to provide much needed shade on sunny days if you decide you'd like to enjoy some time outdoors. While the palm is a great go-to tree, there are many other kinds of trees and shrubs that can be just as useful and will enhance the look of your property. Of all the trees growing in the entire United States of America, nearly half (over 300 different kinds of trees), are found growing in Florida's woodlands and diverse habitats. 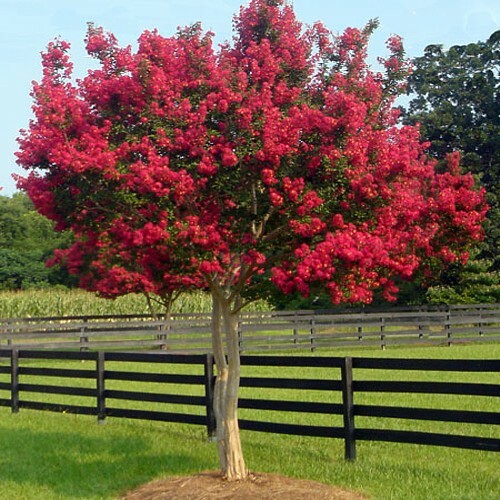 Couple these trees with the many varieties of shrubs that are also native to Florida, and your decision to add trees and shrubs to your property would not only be useful but picturesque as well. If you live in an openly sunny neighborhood, or if your yard is without shade, or even if it just doesn't stand out from the other neighboring properties, consider utilizing any of the many different trees and shrubs available to you. 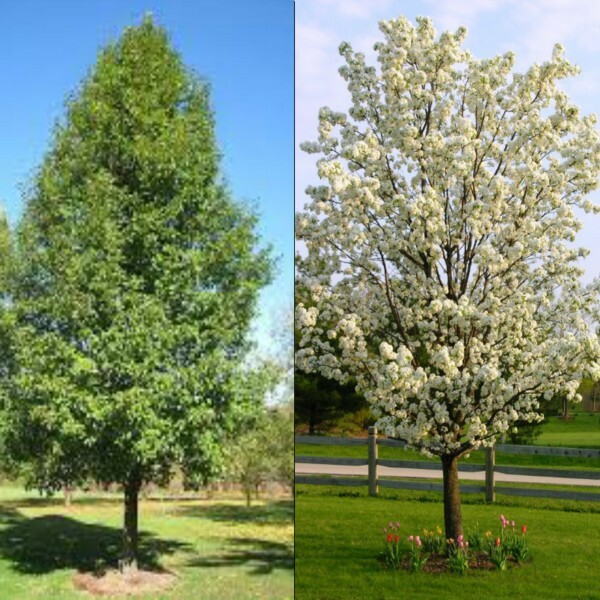 We at Mulch Masters can help you decide which of these trees and shrubs might be right for your property. 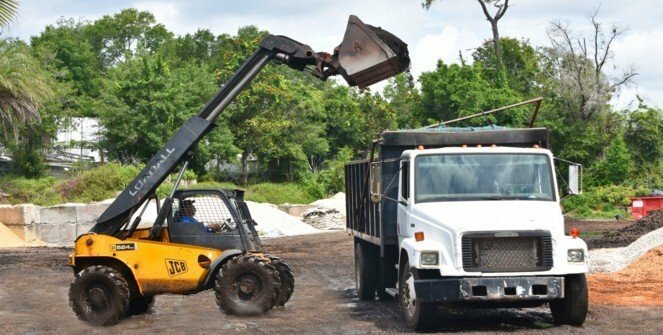 Whether you're considering a new landscaping project or, if you just don't want to be tied down to palms; consider including a variety of trees and shrubs and choose Mulch Masters as your go-to source for these resources. 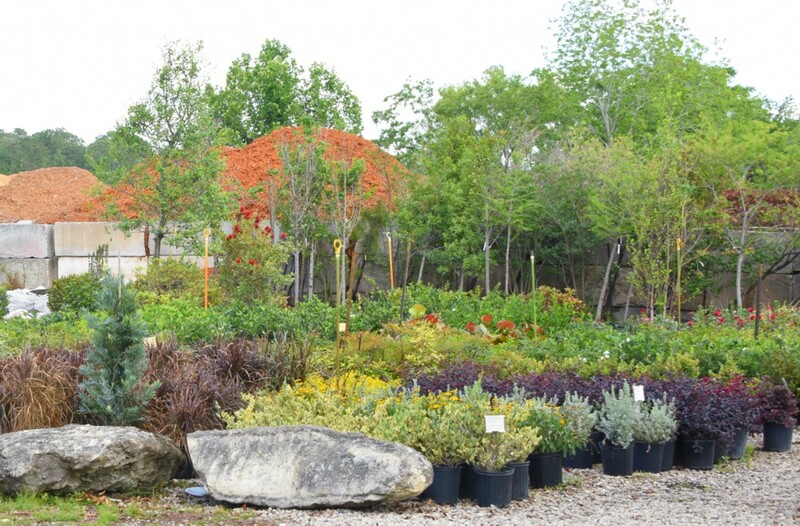 Now that you are contemplating the idea, you may ask, "What are some of the trees and shrubs that should I consider for my new landscaping project?" Listed below are only a few of the most popular and beautiful foliage for your consideration. 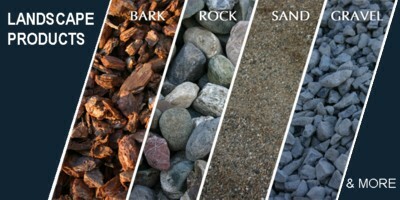 To see these and many other available choices, contact Mulch Master for your free estimate. 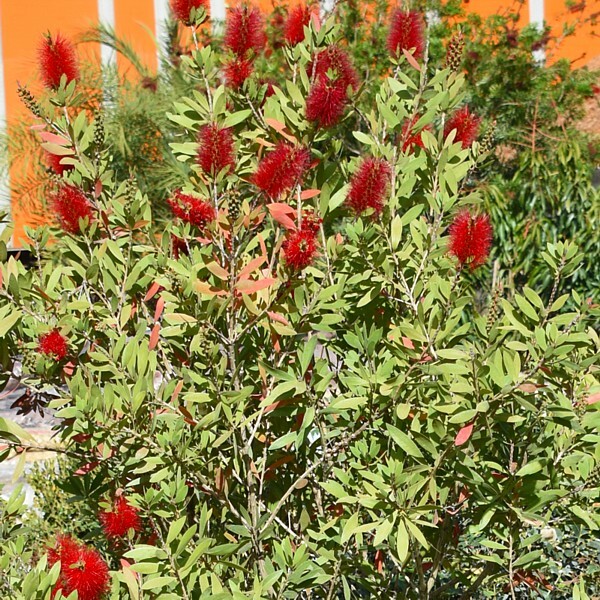 Bottlebrush is about 25 species of shrubs or small trees in this genus from Australia. Callistemon closely resembles the genus Melaleuca, but has the stamens separate or united only at the base. Since the species of these two genera closely resemble each other and hybridization occurs both in the wild and cultivation, it is very difficult to separate them from each other. 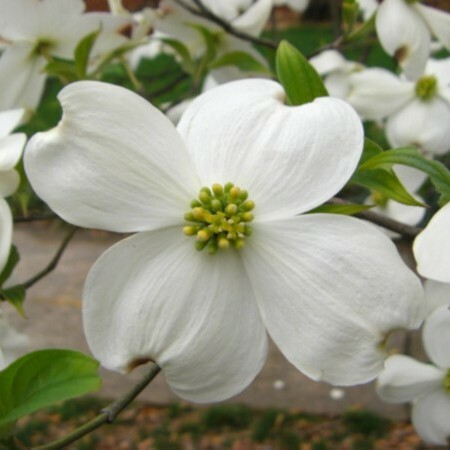 Flowering Dogwood (Cornus Florida) originally evolved as a junior member of the forests of the eastern United States where it thrives under the canopy of larger trees in the shady, moist and nutrient-rich conditions it prefers. 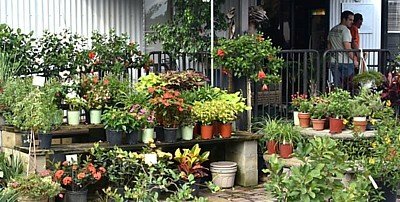 Home-owners and landscapers have long favored it for its lovely spring display, its attractive shape and luxuriant leaves and its modest size. 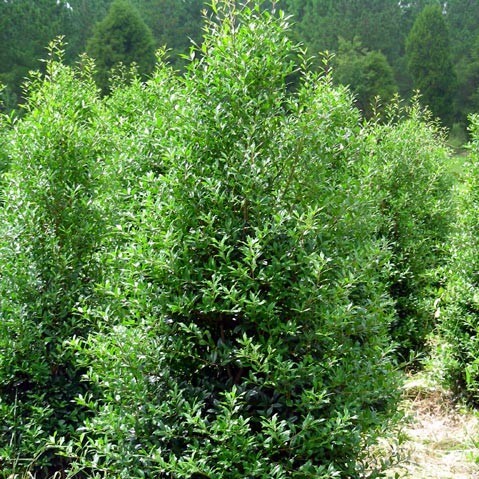 Holly Nellie R. Stevens is a cross between Ilex aquifolium (English Holly) and Ilex cornuta (Chinese Holly) and has a dense, conical growth habit. Nellie R. Stevens is a broadly pyramidal tree that can reach 30 to 40 feet tall, though more commonly grows to the 15 to 25 foot range. 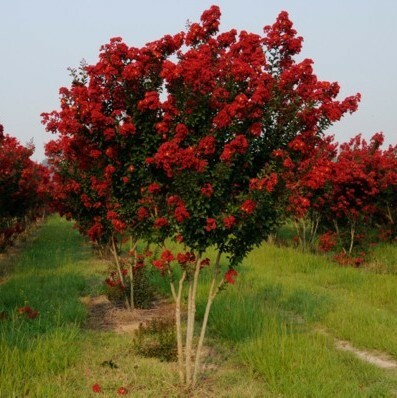 It is tolerant of our area's heavy soils and can also withstand drought. It performs best in full sun but can tolerate partial shade. 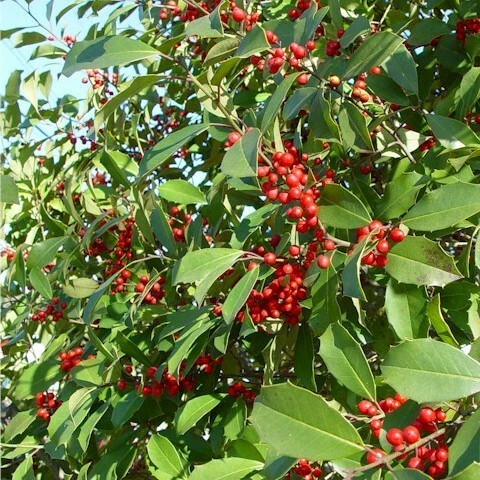 Holly Savannah is an older selection of a cross between Ilex cassine (Dahoon Holly) and Ilex opaca (American Holly). Ilex x attenuata "Savannah" has whitish bark with light green leaves with very small spines. The females produce berries that are bright red. Savannah Holly tolerates limy soils well and will get 20-30 feet in height and 15 feet wide making it great for tall screens. Magnolia D.D. Blanchard is an aristocrat of trees. It grows well throughout Florida and Georgia, is widely adaptable to a variety of soils, and has few pest problems. 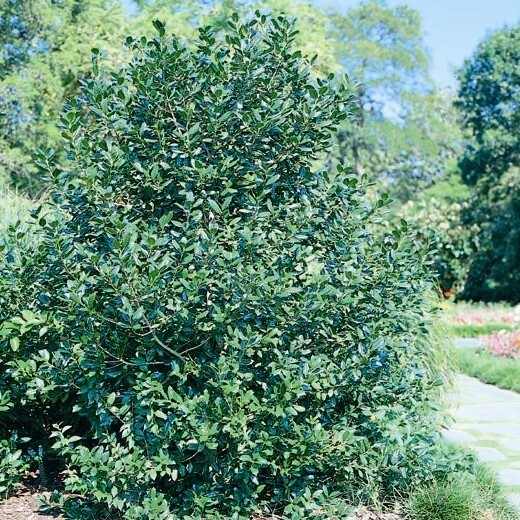 With glossy evergreen foliage and large white fragrant blossoms, it truly is one of the most handsome and durable native trees for our Southern landscapes. 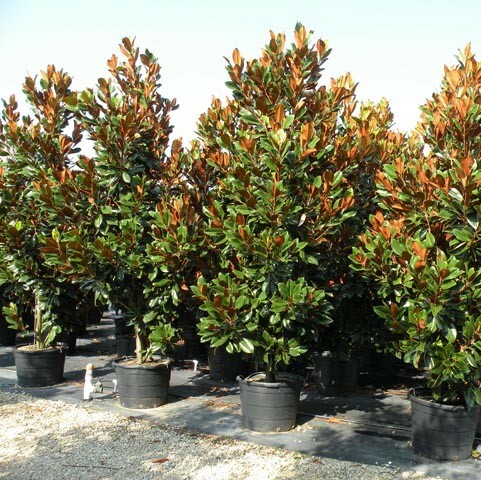 Most cultivars of Southern Magnolia are seedling selections that have been vegetative propagated. Pear Chanticleer is an upright-pyramidal tree that is much narrower than other ornamental pears. 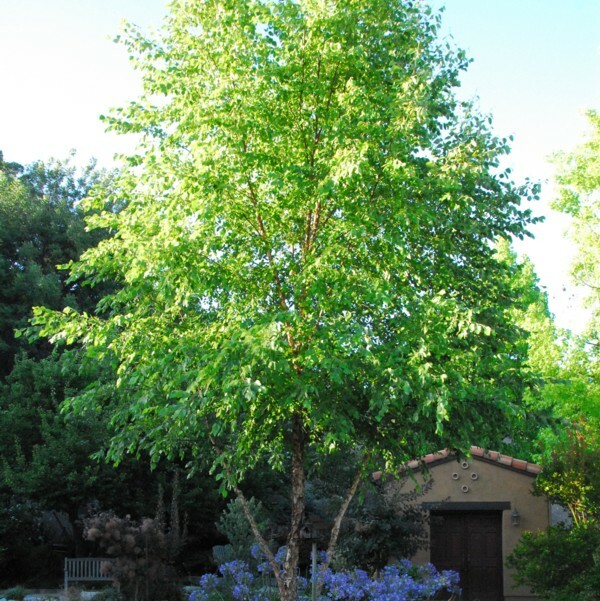 This tree makes a valuable addition to the landscape and is a good choice where lateral space to spread is limited. It has attractive flowers, foliage and fall color. "Chanticleer" is less susceptible to early freezes than other Pears. It will grow up to 40 feet high and 15 feet wide. 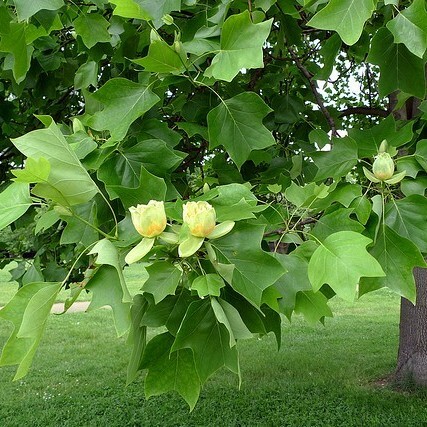 Tulip Poplar also known as Yellow Poplar or Tulip tree is related to primitive Magnolias. Tulip Poplars are native to Georgia and most of eastern U.S. Tulip Poplars provide nectar in the spring with their flowers and sap in the winter for wintering hummingbirds. Wintering hummingbirds feed off of the sap and the insects attracted to the sap when the Yellow-bellied Sapsucker drills wells into the tree. 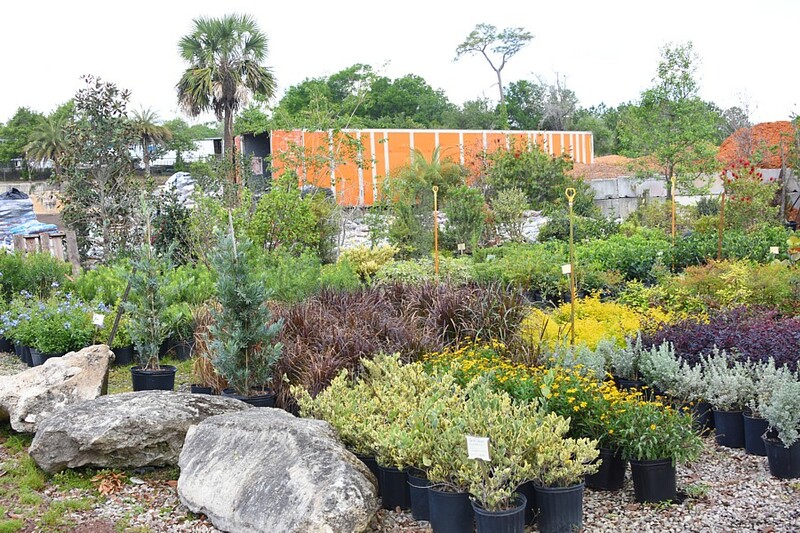 These are only a few of the readily accessible trees and shrubs available for your next landscaping project. Contact Mulch Masters today! Get your free estimate and be well on your way to a lovely new shady yard.